Mastigoproctus giganteus from Southern Arizona. 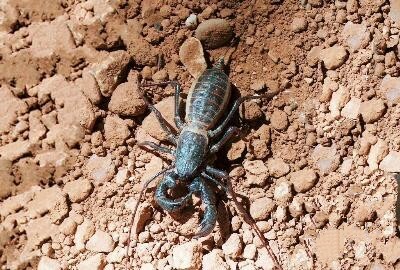 Arizona Scorpion World page created by Rich Ayrey. Page Created 01/07/09. Last updated 9/27/2017.